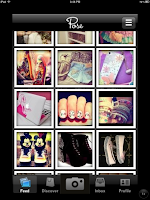 Here are some great fashion apps you might like to try out! Ask a stylist: If you have any trouble chosing a outfit or want to know what looks best this app is best for you. just take picture of a outfit and send it to a real life stylist and they will help you pick a outfit out or say what you should add or take away. 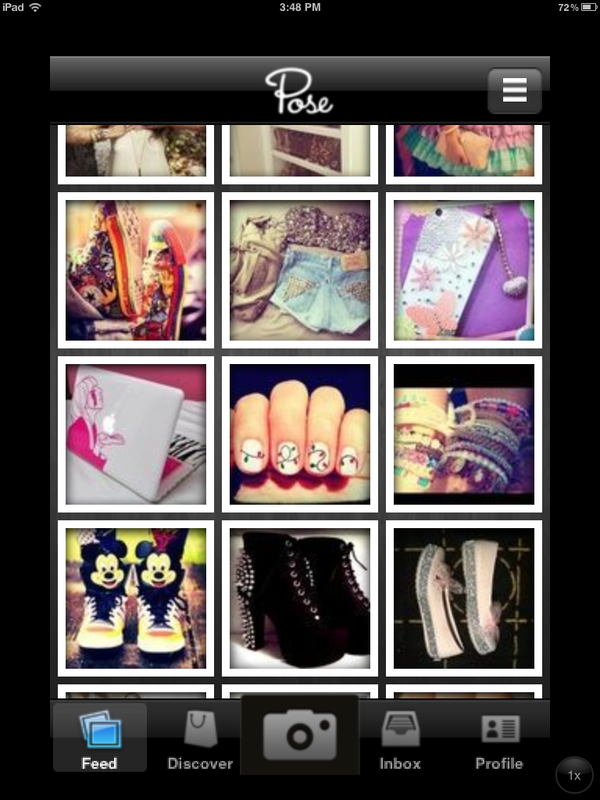 Pose: Is a great way to share fashion, outfits, jewerly etc just by taking a picture! you can also heart someone else's pose and comment on people pose's and follow people, just start by making your own profile. Stylish girl: instead of going right through your closet to find a outfit, just take a picture of a outfit you like a save it right on this cool app on your iphone/ipod touch or ipad and you can also take pictures of items and save it to your closet or suitcase.